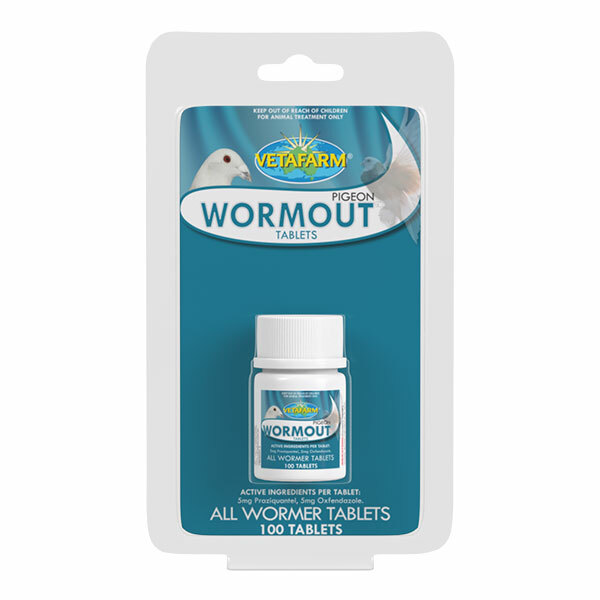 Contains rapidly acting, potent ingredients to give a complete kill of intestinal worms (roundworm, hairworm, caecal worm, and tapeworm). No fasting is necessary with this safe, effective formula. 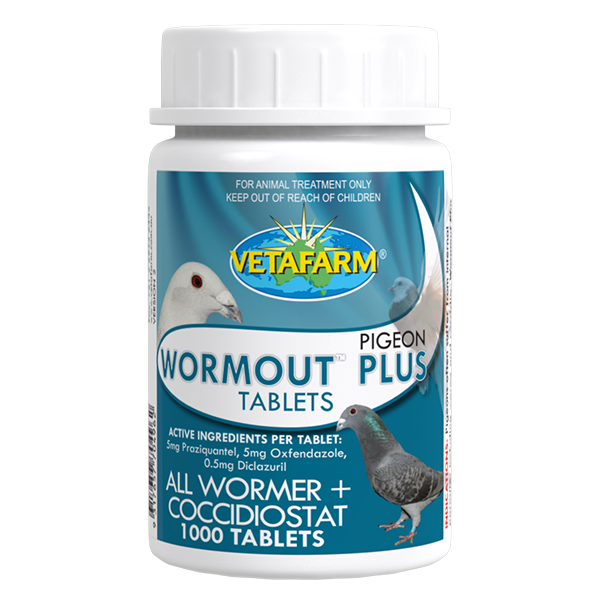 To avoid worm build-up use Pigeon Wormout Tablets in all pigeons every six weeks. 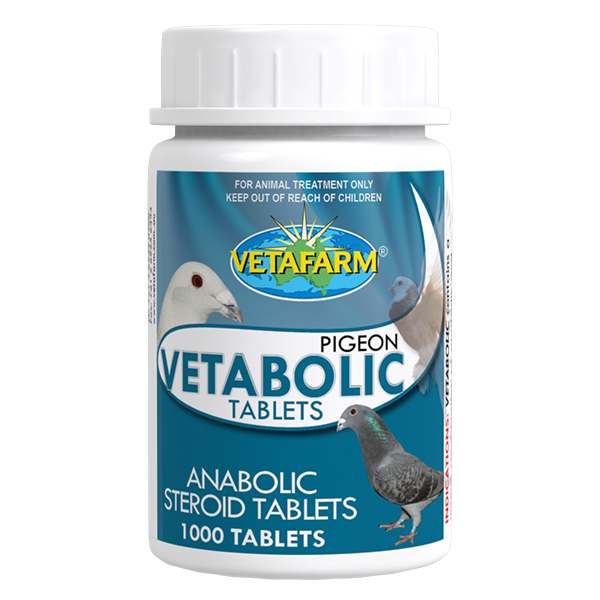 Give one tablet per pigeon by mouth once every 6 weeks. 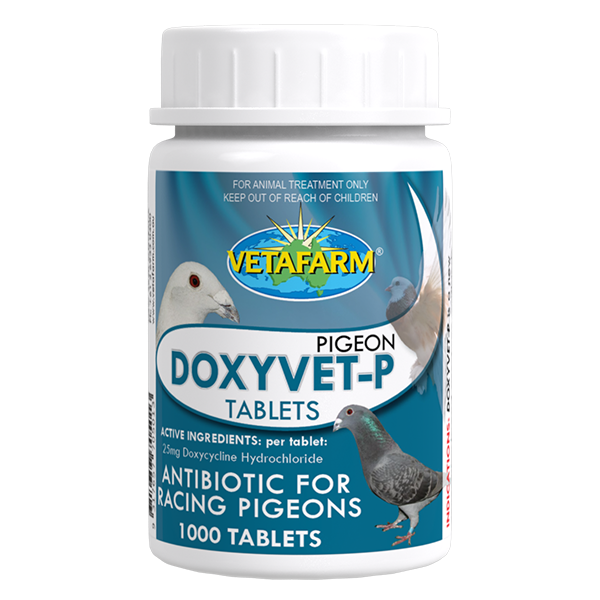 Per tablet: 5mg Praziquantel, 5mg Oxfendazole.